Spotlight on CIRM Grantee Joe Wu: Clinical Trials for Heart Disease in a Dish? It’s always exciting to read a science article featuring a talented scientist who is breaking boundaries in the field of regenerative medicine. It’s especially exciting to us at CIRM when the scientist is a CIRM grantee. Last week, OZY published a fun and inspiring piece on Stanford scientist Joe Wu. 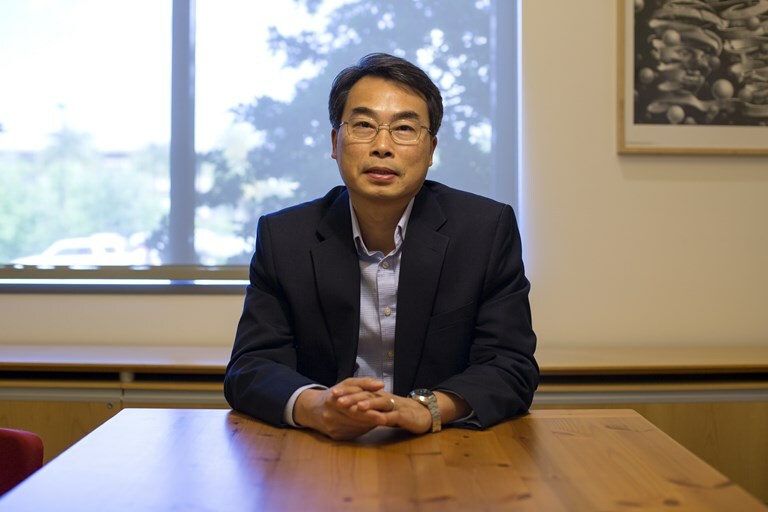 Dr. Wu is the Director of the Stanford Cardiovascular Institute and his lab studies how stem cells (both adult and pluripotent) function and how they can be used to model heart diseases and screen for new drug therapies. He also is a CIRM grantee and has a Disease Team Therapy Development grant that aims to clinically test human embryonic stem cell-derived cardiomyocytes (heart cells) in end stage heart failure patients. The OZY piece does a great job of highlighting Dr. Wu’s recent efforts to use human induced pluripotent stem cells (iPS cells) to make heart tissue in a dish and model cardiovascular disease. And without getting too technical, the article explains Dr. Wu’s larger mission to combine precision medicine and stem cell research to identify drugs that would be best suited for specific patient populations. Instead of following the traditional drug development paradigm that takes more than 10 years, billions of dollars, and unfortunately usually ends in failure, Dr. Wu wants to follow an accelerated path where stem cells are used for drug toxicity and efficacy testing. Not everyone is on the same page with Dr. Wu’s bold vision of the future of precision medicine, stem cells, and treatments for heart disease. Some believe he is overly ambitious, however top scientists in the stem cell field have praised Dr. Wu’s “systematic approach” to research and how he doesn’t stop at data discovery, he focuses on the big picture and how his work can ultimately help patients. You can read more about Dr. Wu’s research on his lab website and I highly encourage you to check out the OZY article which is a great example of science communication for the general public.